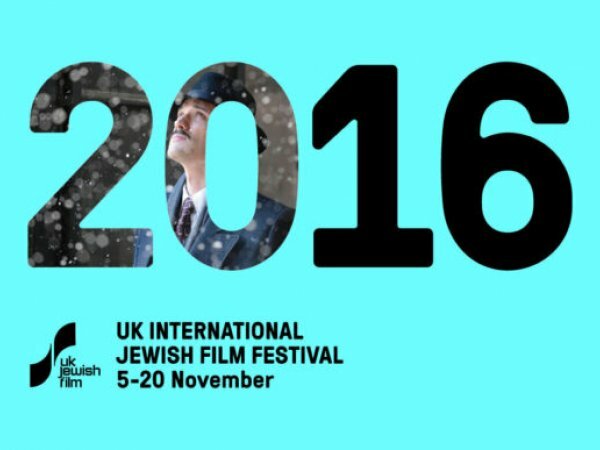 20th UK International Jewish Film Festival opens in 5 cities, 5 - 20 NOV.
22. 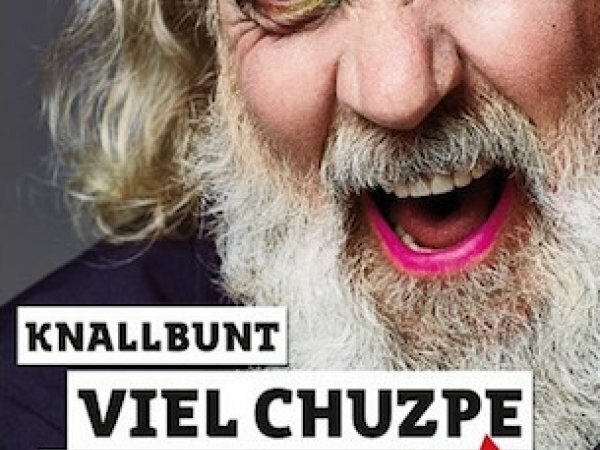 Jewish Film Festival of Berlin & Brandenburg opens June 4 and will host screenings at 14 different venues. 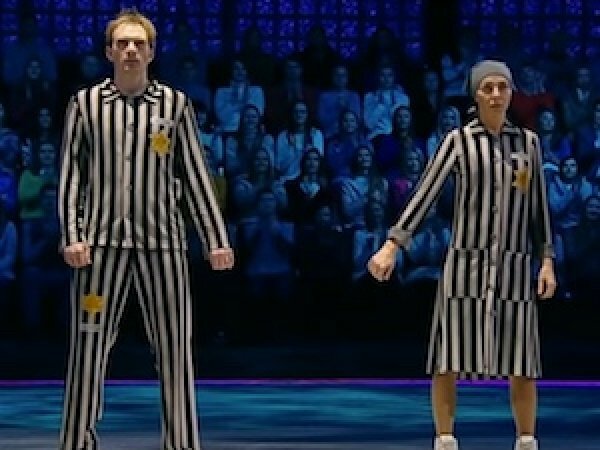 Jewish Motifs International Film Festival taking place May 18-22 in Warsaw.